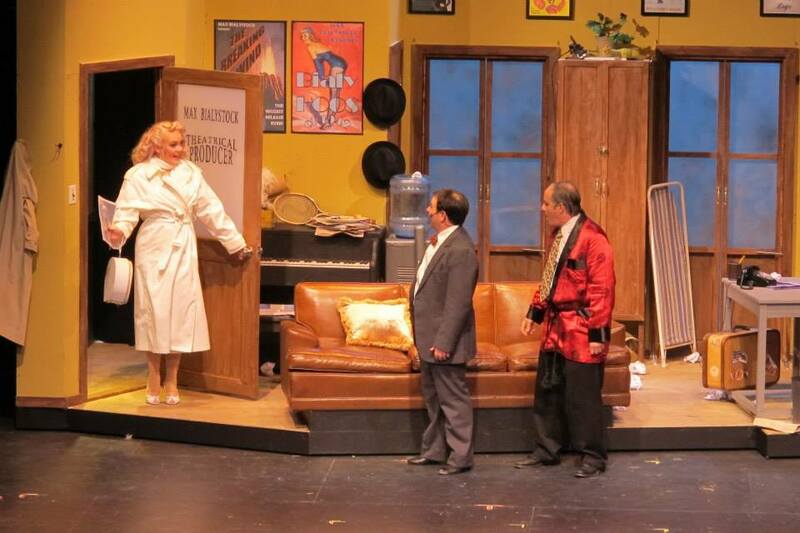 ANOTHER GREAT REVIEW FOR “THE PRODUCERS”, COURTESY OF THE BLOG ARTINNM.COM! We’re so thrilled that everyone is loving this show! If you didn’t make it Opening Weekend, WHAT ARE YOU WAITING FOR? Get your tickets to this hilarious show TODAY! Great seats still available for this weekend — join us for lots of laughs!